Tuta Absoluta, a crop pest also known as the Tomato Leafminer or Tomato Borer, has ravaged tomato farms in Nigeria on a large scale. Crop yield has plunged to such an extent that tomatoes are reportedly being sold at 400 per cent higher prices in the market. Industry has suffered too, with a tomato processing factory suspending its operations due to the unavailability of fresh tomatoes. In 2015, the Nigerian government directed The National Horticulture Research Institute, Ibadan, to find a solution. On the recommendation of the institute, the government introduced a containment programme in its 2016 budget. The Federal Ministry of Agriculture and Rural Development is working with different stakeholders to implement containment measures. A group of experts working under CropLife Nigeria, an organisation working on sustainable farming practices, has advised farmers to adopt the Integrated Pest Management (IPM) approach involving cultural, behavioural, biological and chemical control. IPM does not consist of any absolute or rigid criteria. It is a flexible system that makes use of local resources and the latest research, technology, knowledge and experience. The second step is monitoring to establish the pest level and potential damage to the crop. This can take place by using pheromone traps as well as physical inspection of the plant. The third is intervention by applying pesticides at the right time targeting the right life stage at the right dose. Selecting the pesticide should be well considered and alternated with other products from a different group to reduce the probability of resistance development, says Al-Zaidi. Russel IPM will also focus on educating farmers. 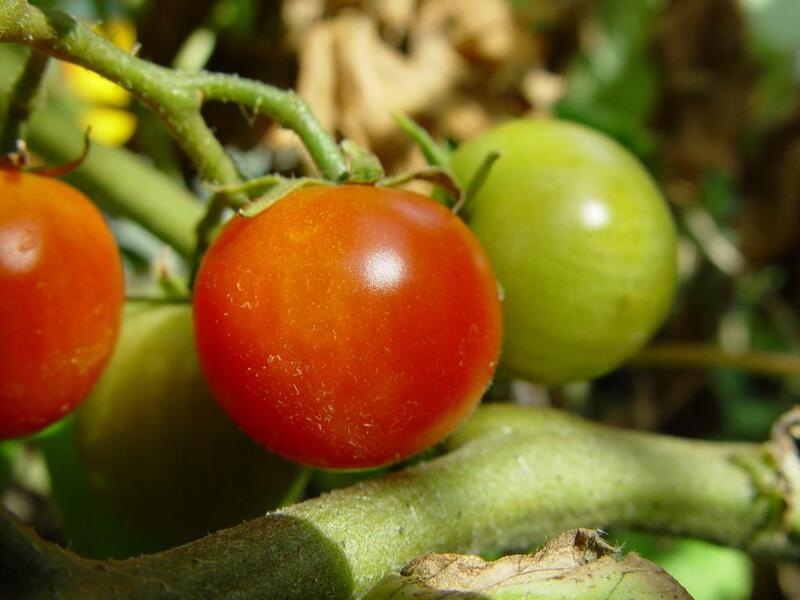 According to Nigeria’s Ministry of Agriculture, the country produces about 1.5 million tonnes of tomatoes a year. Kaduna state, which leads in the production of tomatoes, has already seen losses of millions of dollars.